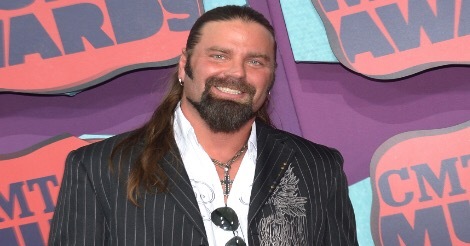 12/6 Impact Wrestling Results – Roode Invests in Aces & Eights, Title Changes Hands & More! 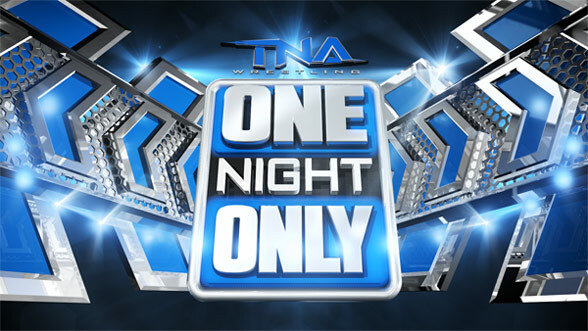 11/29 TNA Impact Wrestling Rating – Did the X-Division Title Match Help the Numbers? 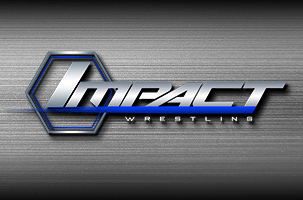 10/18 Impact Wrestling Rating; Did Bound for Glory Help TNA’s Ratings Slump?